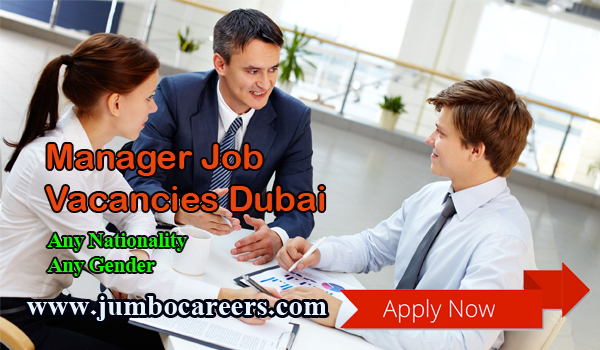 A leading retail chain in Dubai requires Managers in different vertices. 1) Business Development Manager with experience & UAE Driving License. 2 Sales and Marketing Manager with experience & UAE Driving License. 3 Export Manager with experience in international Trade.